simply by curating posts & articles OTHERS have written! to close this offer at any time. HURRY to lock in your discount NOW, before the next Price Rise! by locking in your license immediately! Hey this the IM Wealth Builders. Late last year I invited several close friends to dinner. And because I love cooking, I’m always looking for new recipes. So I headed over to my favorite recipe site called Food Gawker. Packed with exciting menu ideas. Instantly I noticed that this site had grown A TON since my last visit, less than a week ago. SO many new posts & recipes - seemed impossible that one person could have added that much content in such a short time. So I took a closer look, and was SHOCKED by what I found. Ask yourself a simple question. What’s it take to make money online? The fundamentals are pretty simple. This one site was doing it all. So I set out to see if I could DUPLICATE the process with a WordPress theme that would let me copy the results. to make it happen … we had the solution. At the IM Wealth Builders, we don’t create themes to sell. We create themes we need & want to use in our own business. Which means every theme we develop HAS to pass our standards for profitability & ease of use. ONLY when themes outperform do we share them publicly. In the last 10 years, this has happened 20 times. Hundreds of themes developed, only 20 released publicly based on PURE results - and this is by far the best of the best. Covert Curator will soon jump in price to $97 or more. Save up to 82% by locking in your license immediately! 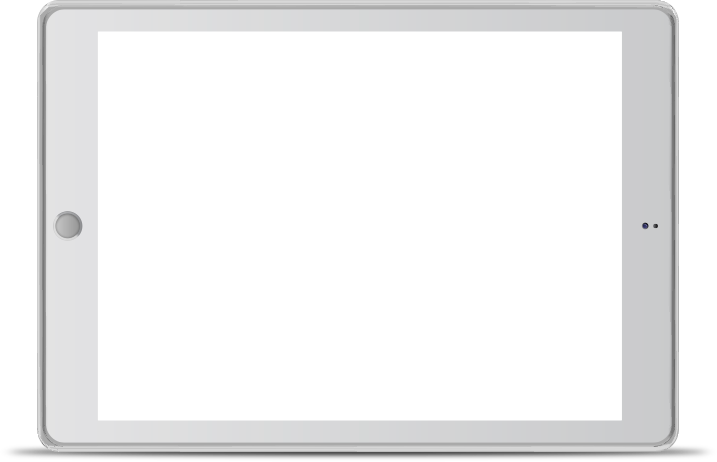 computer on ANY operating device. Customize the look & feel of absolutely ANYTHING for the site of your dreams - in minutes. The BEST part about Covert Curator is that it’s PERFECT if you’re short on time. Create ‘set & forget’ sites in minutes - then sit back and watch as YOUR visitors grow your site with focused content FOR YOU. If you prefer, you can populate your site by yourself - without creating a word of content. 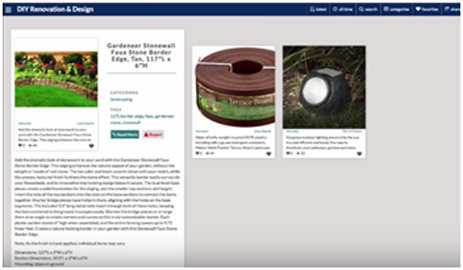 Simply grab relevant posts, articles - even associate products - from other sites and effortlessly curate them. It’s all point & click simple. If you haven’t already watched the quick video at the top of the page, now’s the time. It includes a demo of EXACTLY how this amazing new theme drives traffic, builds your list AND make you earn … all without EVER writing a word of content yourself. Free Viral Traffic. Effortless List Building. Creating authority sites that look great and keep visitors engaged has never been easier. The setup wizard walks you thru each quick step, and simple video tutorials show you over-the-shoulder exactly what to do. INCLUDING content - in 30 minutes or less. grow organically, rank higher, and pull in even more traffic. automatically added to your autoresponder of choice. To enjoy all the features of your authority site, they need to become a member. This lets them save posts, favorite them and even add their own content. To get backlinks back to their own posts / sites. Bloggers & marketers LOVE backlinks, and they can get them whenever they add relevant links to your site. People LOVE interactive sites where they can share within a community. Your Covert sites give users the interaction they crave … and build your list at the same time! You, your site members and even ANY visitor can share your posts across FB, Twitter, Pinterest, LinkedIn and Google +. And YOU benefit from even more targeted traffic to your site! 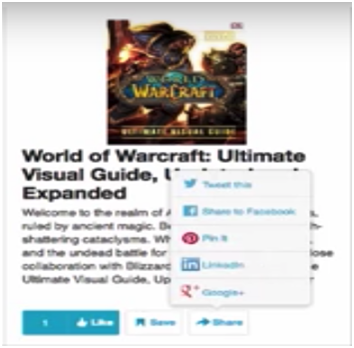 Once a social media user clicks on any of these shared posts … they go to YOUR site! The result is the same: 100% free & HIGHLY targeted traffic straight to your Covert sites! 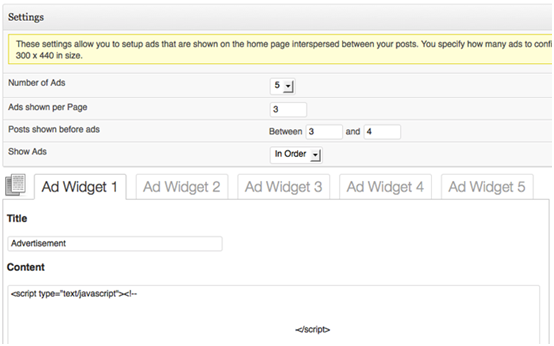 Include up to 5 different ads on your site and select how many to show per page. 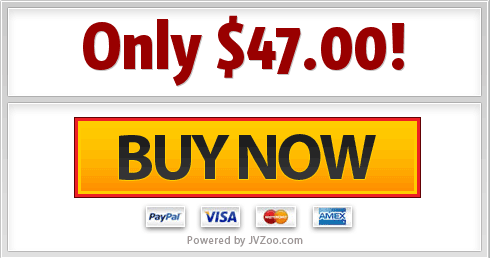 Choose from Google Adsense, Amazon ads, even your own banners pointing to ANY product you want. Thanks to Covert Curator’s unlimited flexibility, you’re not restricted to just posting articles or content. 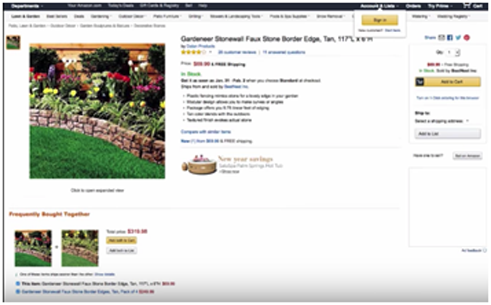 You can include Amazon associate products as posts & earn from every sale! Just like content posts, posts expand when visitors click. Then when people want to find out more, they’re taken straight to the Amazon product page! This is a POWERFUL way to earn on your accounts … revenue that grows as your sites grow! Popups are old news and these days just irritate site visitors. The far BETTER way to monetize is with pop-unders … that open up BEHIND someone’s current browser window. Just enter ANY LINK you want under ‘Theme Options’: Now when visitors click on ANYTHING on your site, an unobtrusive pop-under with your link opens behind their browser window. Pop-unders work exceptionally well for associate offers, as well as squeeze pages - making Covert Curator an even more powerful way to build your list. You’ve already seen how your Covert sites encourage people to subscribe to your list. Obviously you can market to your list anytime you want, but it gets even better. 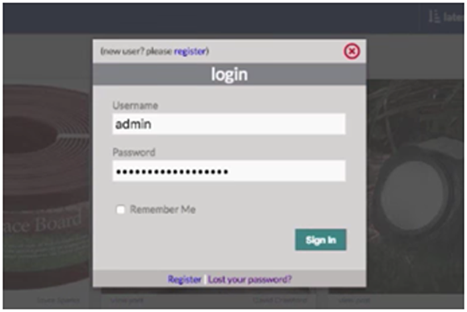 Whenever a new user joins your site, Covert Curator automatically sends them a welcome email with their login credentials - and you can FULLY CUSTOMIZE that email! Welcome emails enjoy incredibly HIGH OPEN RATES - what a great place to monetize new subscribers! You’ll see in the P.S. above that I’ve added a relevant call-to-action and offer for new members. IMPORTANT - your new Covert subscribers have an ACTIVE interest in your niche. This makes them highly valuable and you can expect to earn substantial long term revenue when you market to them. The setup wizard walks you thru getting your sites up and running - and looking GREAT - in no time. The in-dash tutorials give you detailed guidance whenever you need it. Super simple, one-time setup works with all major autoresponders - and ALL THE OTHER ONES TOO! Sit Back & Watch As OTHERS Grow Your Site For You! Adding content to your site is so easy, you’ll soon find that members contribute on a regular basis. 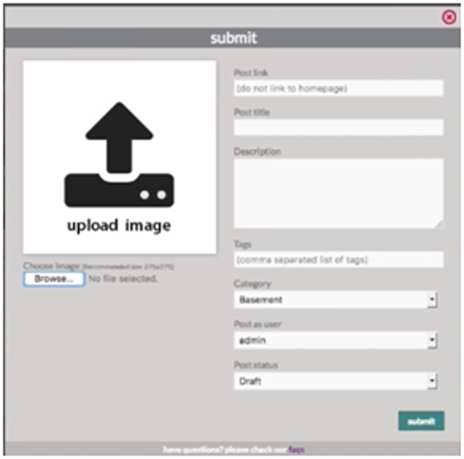 Both you AND your members can submit content from right inside your site, simply by clicking ‘submit link’. They can choose from the link box or the bookmarking applet they can drag to their toolbar - turning them into your very own content curators when they browse the web! And don’t worry, you have FULL CONTROL over what gets submitted, by whom, and how often. Just plugin in an RSS feed to QUICKLY find great content to curate. Search by keywords if you like, then pick and choose from the results to AUTOMATICALLY add great new content. authority grow with a ‘snowball’ effect - putting more money in your pocket. Some people worry about a ‘Google slap’ for duplicate content. Let’s SQUASH that myth right now. The Google penalty only affects sites that show the same content multiple times. sites & article directories rank so high … and it’s how YOU can too! In a nutshell, as a content curator, you’re helping Google’s search customers find relevant content - and you get rewarded for doing it. This was BEFORE the site was indexed in Google, or getting traffic from anywhere else. Pretty solid for clicking a button twice! And this SINGLE FB share had made me two Amazon sales! [FULL DISCLOSURE] those 2 sales added up to a whopping $1.38 in revenue - hardly something to brag about … OR IS IT? Suddenly looks like $165 bucks PER HOUR! That’s from one BRAND NEW site, ONE POST … imagine how that looks as your sites & posts grow thanks to members building them FOR YOU??? You & your users can share posts to FB, Twitter, Pinterest, LInkedIn & G+ You can even enable FB comments to get MORE interaction! Sounds Great … How Much? You’d probably expect a theme that does THIS much - to drive traffic, leads & sales in ANY niche - and includes agency license - to cost a boatload. I’ve paid $499 for a single site license to a software that did MUCH less. 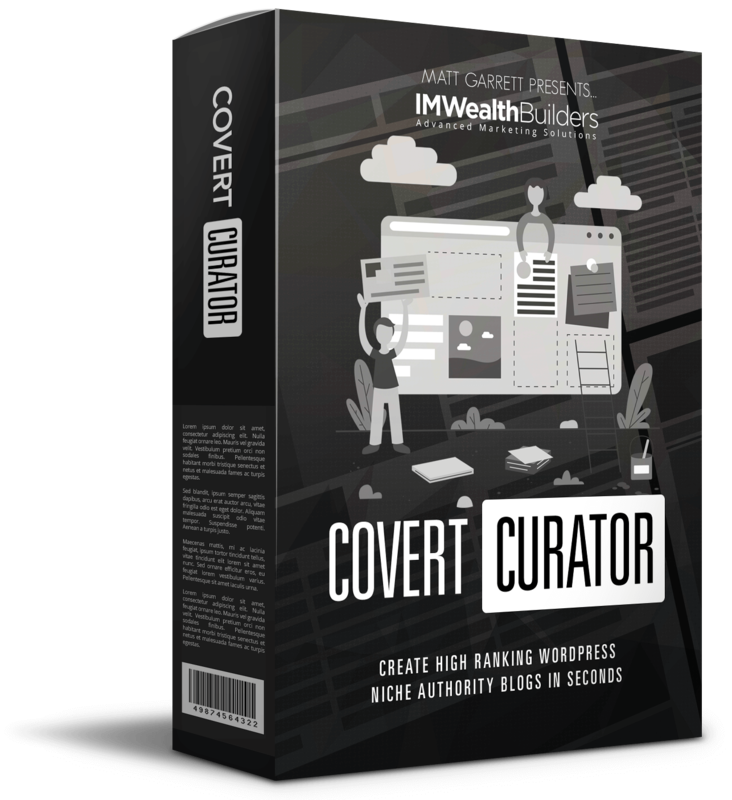 Right now and on this page only - you can get your hands on Covert Curator for a massive discount. PLUS - when you order now you’ll receive FREE UPDATES for life. And you get the agency included at this low price. P.S. The only risk you face is to walk away without trying this out. It’s seriously the BEST way to generate more traffic, clicks, leads AND sales from any site. 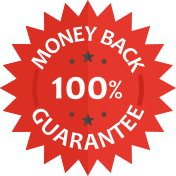 PRODUCT GUARANTEE: We offer a full 30 day money back guarantee so you can order with confidence, knowing you small investment is completely covered. But let’s be straight - if you plan on buying then immediately asking for a refund, please don’t! This is a strictly limited offer, so if you’re not committed to your success then kindly leave the license for others who are. Our goal is to work with serious marketers that are ready to take their business to the next level.